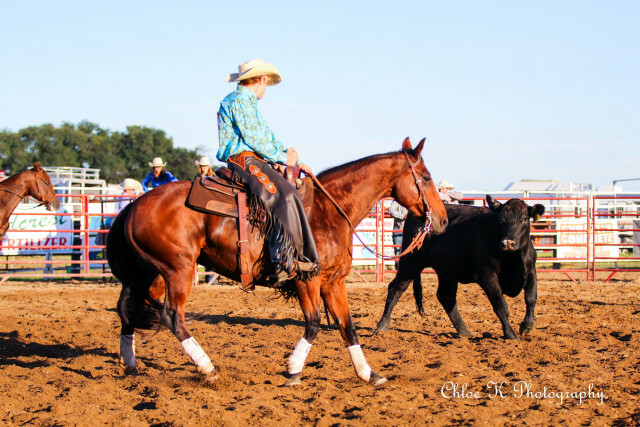 The MNSHSRA has been in existence for over 50 years! 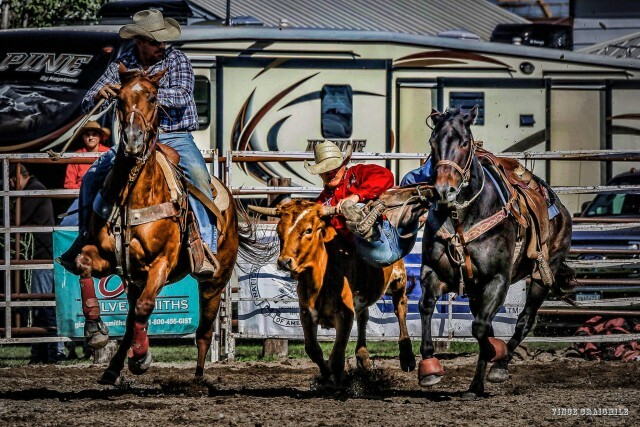 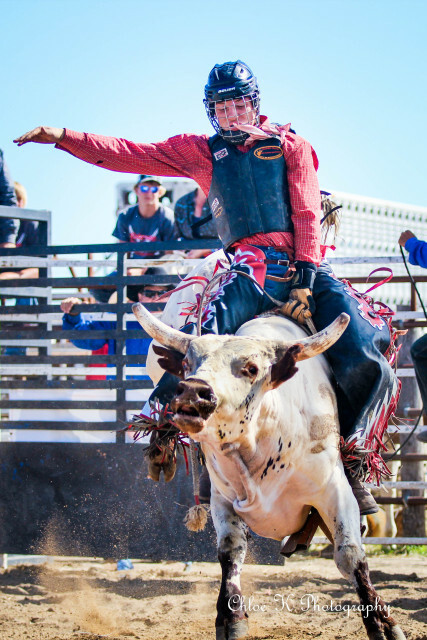 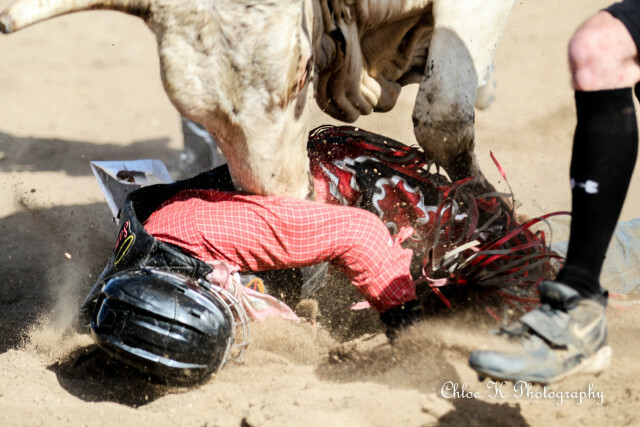 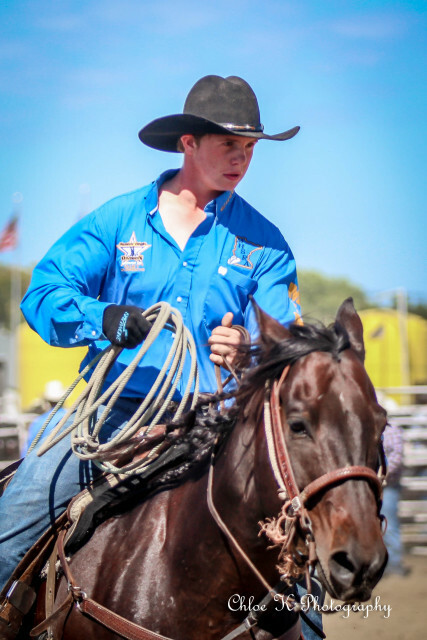 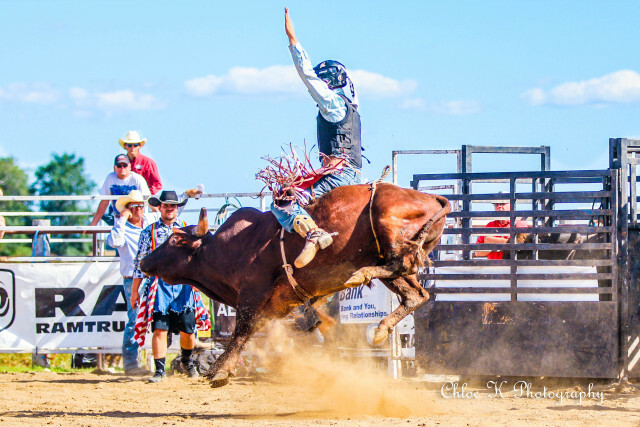 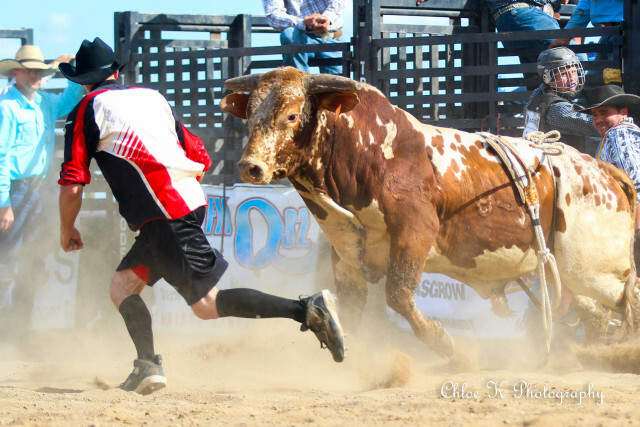 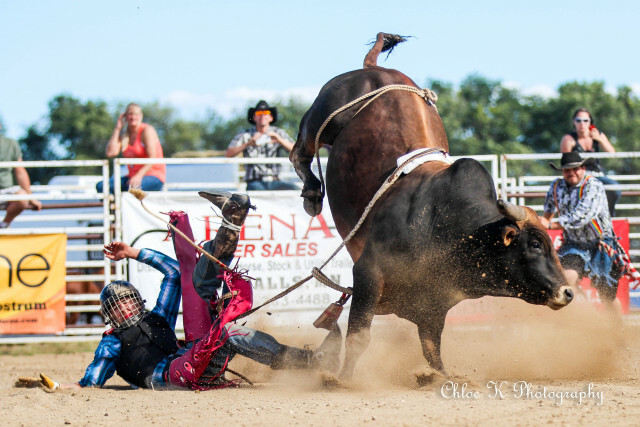 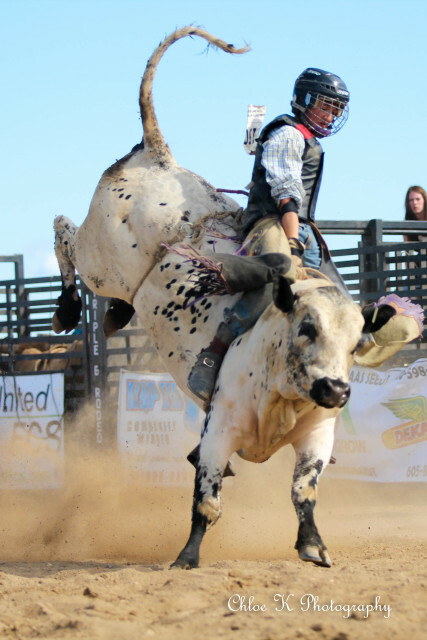 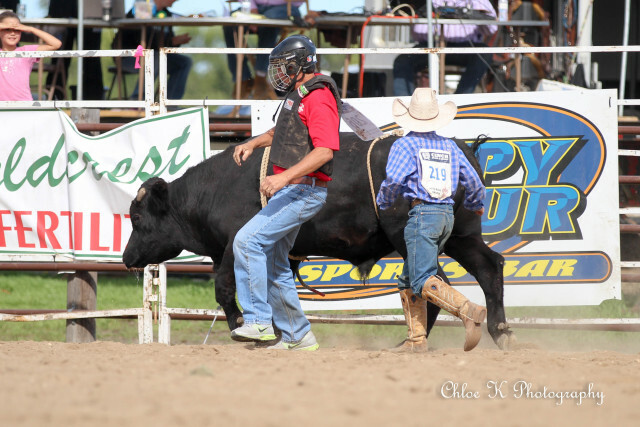 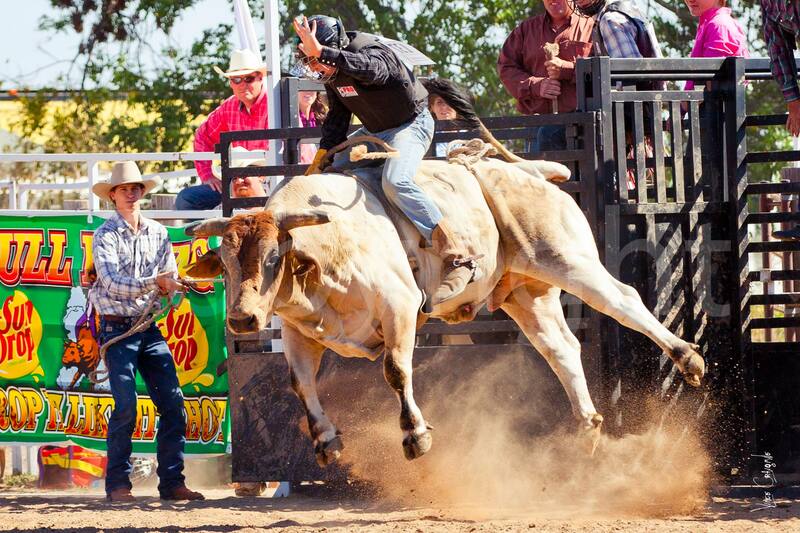 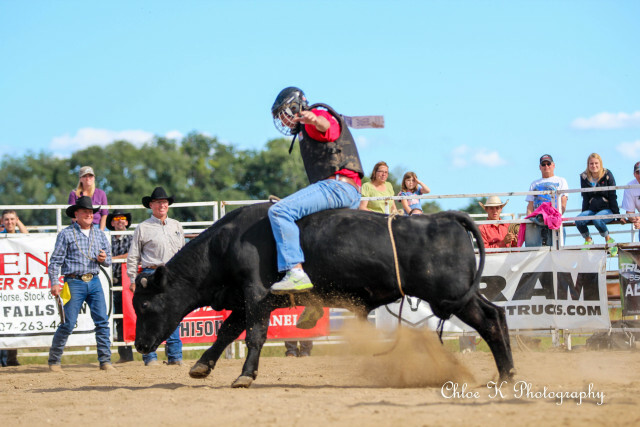 MNSHSRA is committed to promoting the sport of rodeo throughout the youth of our state as they compete in the rodeo events governed by the National High School Rodeo Association. 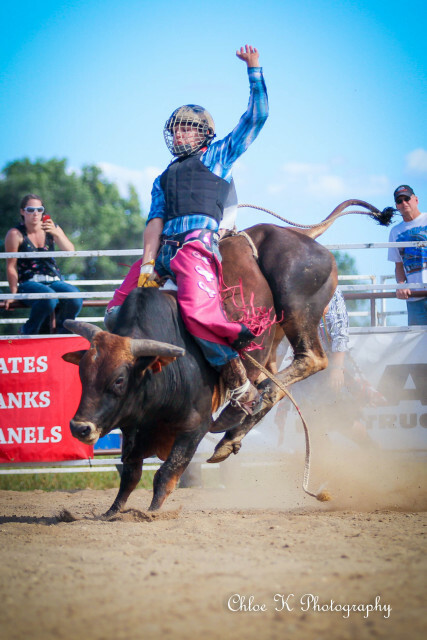 All Rodeo events at the Lac qui Parle County Fair are held at the Horse Arena located on the east side of the fairgrounds. 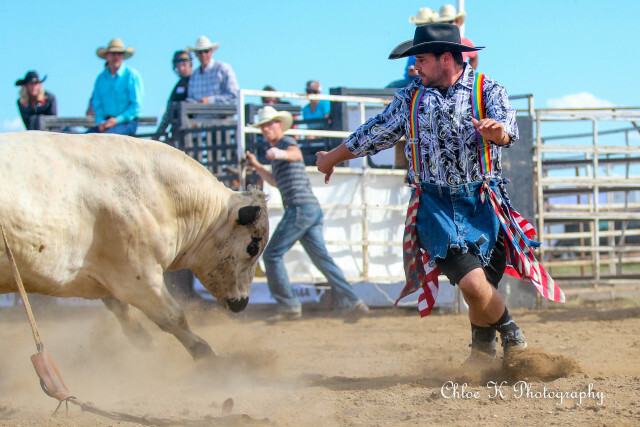 You have the opportunity to see various exciting rodeo events on Saturday and Sunday while you are enjoying the LqP County Fair this year. 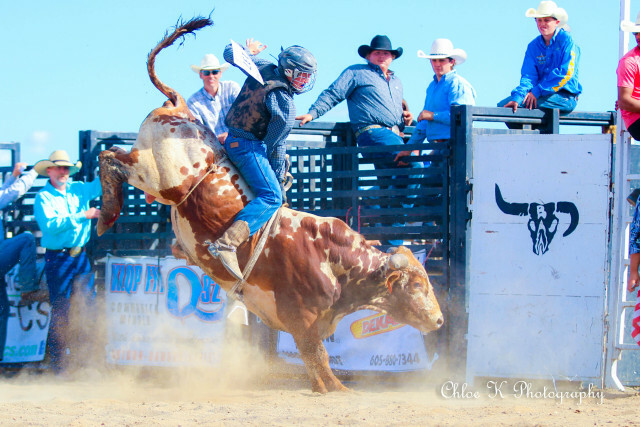 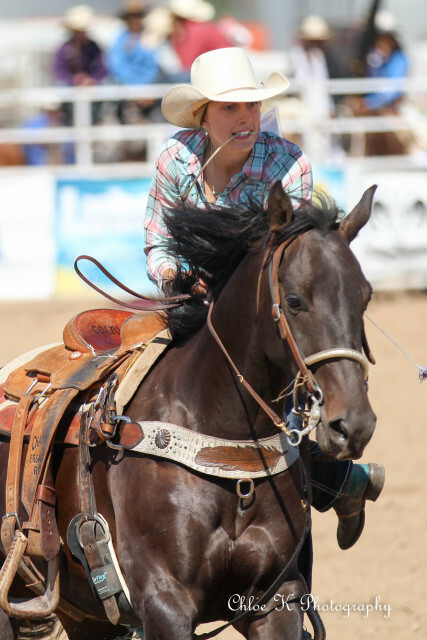 Saturday competition starts at 9 a.m.
Saturday rodeo events to be held at 1 p.m. and 4 p.m.
Sunday the rodeo will begin at 1:30 p.m.
All Rodeo events at the LqP County Fair are FREE Admission! 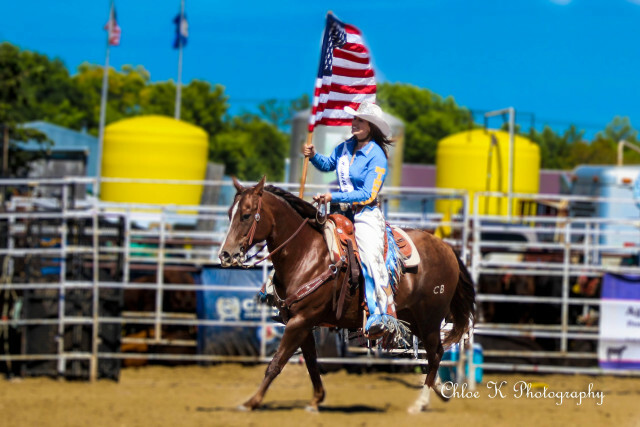 Check out the MNSHSRA website! 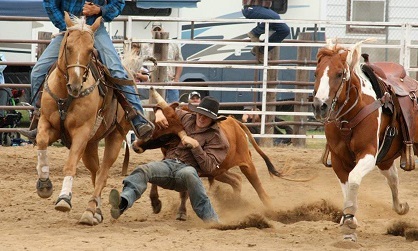 For more details see the National High School Rodeo Association Website!